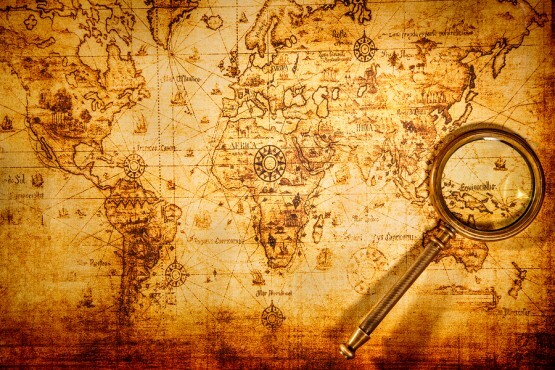 Educators work hard to make sure students have a conceptual understanding of events that have taken place over the course of history and how they connect to one another. We aren’t focused as much on having students memorize dates for the sake of regurgitating numbers, but we do want teens to know how different events relate to one another. Whether you are directly making connections to English Language Arts skills like sequencing or having students compare and contrast life in different parts of the world during a particular period, timelines are a must-have for the Social Studies classroom. 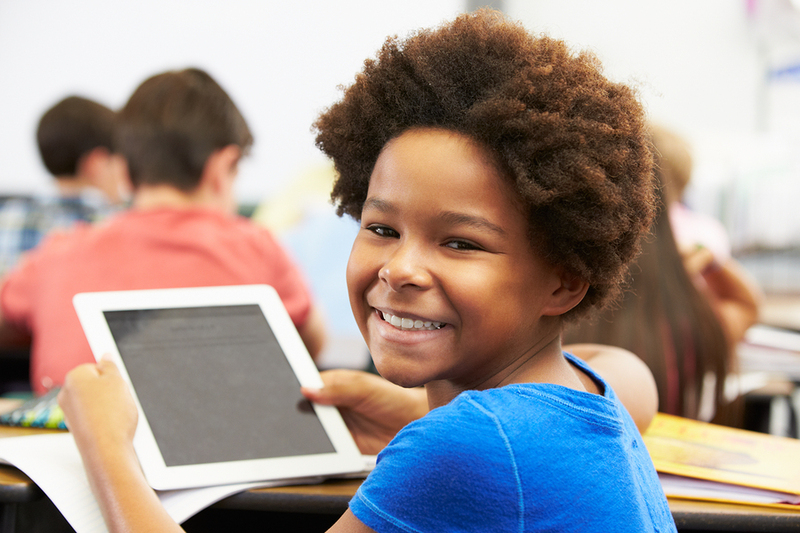 Students with access to iPads can use apps to explore different periods in history. They can swipe through a timeline to pick out important information or use it as inspiration for a research report on an historical figure. Your students can even evaluate a timeline app to see which events have been left out or what they would add if they were the app developer. For an overview of different timeline apps check out this blog post. Create your own master timeline of events for a particular period in history. Cut out the different events or write them on index cards. Without seeing the dates, have students work in small groups or partners to arrange the events in order of when they happened. You might give them the option of using print or web resources to help them set the events in sequence. After students have worked through ordering the events, bring the class together as you reveal the true order and have students talk about their findings. Post an empty timeline on your wall at the beginning of a new unit. As you introduce events or historical figures to students place a label on the corresponding part of the timeline. This could be a whole class activity where students take turns during a unit making and placing labels on a timeline or something that you do to highlight the sequence of events during a period in history. Timelines can be a fantastic reference chart for students to revisit during a unit. Having a clear visual will help teens draw conclusions and make connections as their knowledge grows. Take this to the next level by placing QR codes or augmented reality triggers on different parts of a timeline. Students can scan labels on the timeline and connect to more information to read, a video to watch, or images to view using their mobile device. As you introduce timelines to your students think about the way that they will engage with content. You can build timelines into your daily or weekly routine, have students chart the passage of time in their own notebooks, or make direct connections to literacy skills. There are tons of possibilities!